Our house had many plants: flowering and ornamental. Above is the image of a flower that we knew as the button flower. It’s a very common variety in Kasi. There is no fragrance in it, only the beauty of the flowers make it very popular. It does not require much care. Watering the pots was our main problem, as water had to be carried in buckets, at least once every winter day and twice in summers. This plant was tough. It could be revived with shade and water after reaching a near wilting stage. Aparajita and balsam were two flowering plants very popular at our home garden. One is perennial and the other is annual. 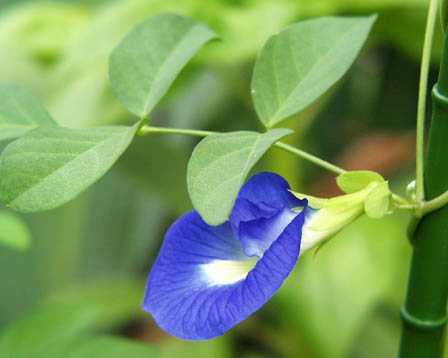 I had seen only blue coloured flowers of aparajita at my maternal grandfather’s house where I had seen them for the first time. There was a full fledged garden with a big drumstick tree, paarijat, hibiscus, sthal padma lemon and pomegranate plants. Paarijat was my favourite. 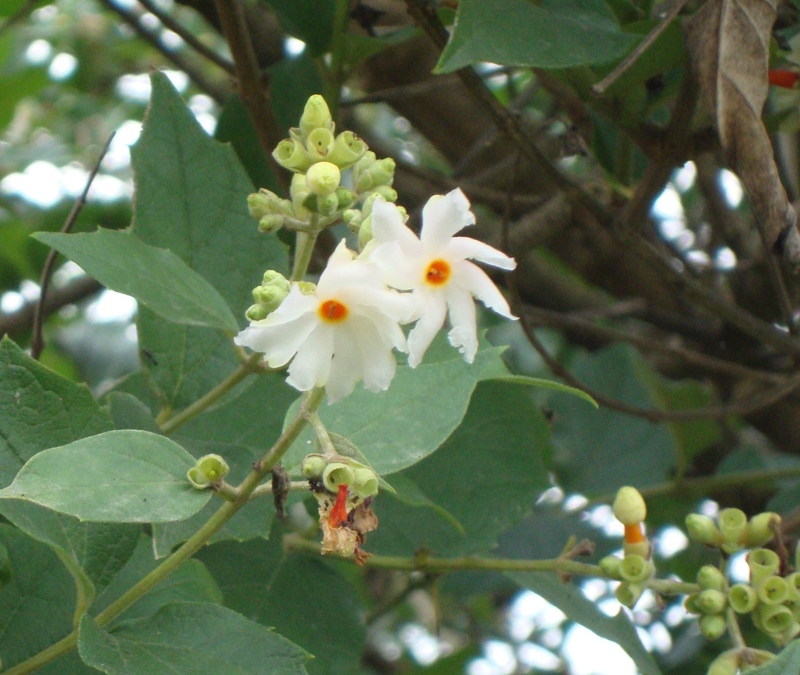 Its small plant becomes a tree in a couple of years and it bears white petalled and orange pediceled flowers in abundance, especially during Durga and Kali Pujas. 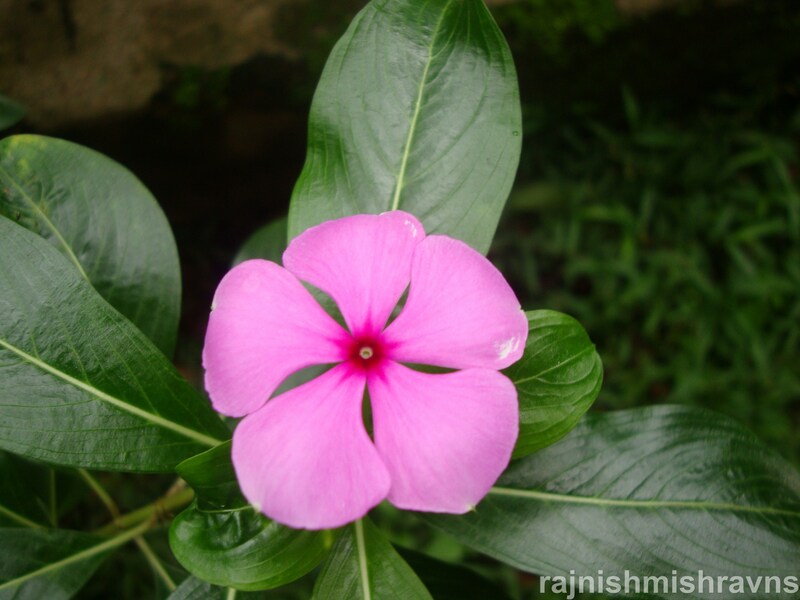 The fragrance of the flowers is unforgettably sweet, very close to that of Plumeria, bela and rajanigandha flowers. I remember how the ground beneath the tree used to be strewn with flowers in the morning. We used to pick up the flowers (fallen flowers aren’t offered to the deity) and press them between our palms to extract the juice of the pedicel that could turn our fingers temporarily orange.